Family fun plays a vast role in building the family bonding. and it cannot be compensated for any reasons like health, safety and financial conditions. 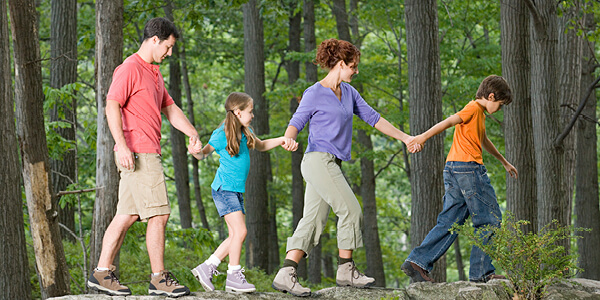 Family fun is not only recommended to have enjoyment but also it gives you a lot of health benefits. It is important for three reasons. Family fun is one of the ways to spend time with the family members. When spending quality time, both children and parents give a great pleasure and develop a good understanding between them. Even spending time together in day to today activities like gardening, involving your children in cooking activities, playing with your children, watching television with your family members, etc. will strengthen your family’s bonding. The next reason you need fun activities with your family are some children will not be interested in learning new things. 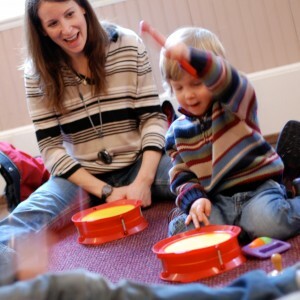 You can make them learn new activities with fun elements. You can make them explore new places like museum, science fair, botanical garden, zoo, etc. Kids have fun while visiting such places, and you can give a lot of details about the world history, scientific details, plants and animals, etc. If the expenses to visit these places are high, there are some free and cheap places to visit. You can take them to those places. The third reason is the childhood memories will be long lasting throughout the life. It is the golden experiences the children can share to the beloved ones. These are the memories your children will share with their children. It may be any fun activities like a trip to the resort, taking a bath in your local river with your family, etc. Spending quality time with your family members matters a lot than the quantity. You can do this as a routine either once in a week or once in two weeks to improve the family bonding, for learning purposes, and gaining long lasting memories. Happiness coming from our family cant be compared with any other thing. In my family which is a joint one plays a important role in my life. Frankly speaking if anyone of our family member is sad it will be reflected in others face also, that much of understanding is there between us. My family is the best family and I am loving it…!!! Family bonding is much important in today’s generation. The major effect of it is reflected in our children who grow up along with this mutual bonding. Our children should be taught about the ethical values and feeling oneness among the members. They are the ones who are going to continue our generation..take care..!! It is all about spending quality time with family. When parents spend enough time with their children in activities other than daily activities they bond better and stronger with each other. It leads to better family environment and healthier relationships.